Most people want to know how to combine business and career success with the passions of their heart, but many can’t find a way to make it happen. Micki McNie is one who has achieved this balance, and shares her insights on Get Invested. Micki has broad experience in small business, as the founder of multiple companies including the 33 Zen Lane real estate brokerage and her script coverage service, Script Karma. As a serial entrepreneur, Micki has a passion for using her experience to mentor small business owners and creative entrepreneurs, giving them a head start on their careers. 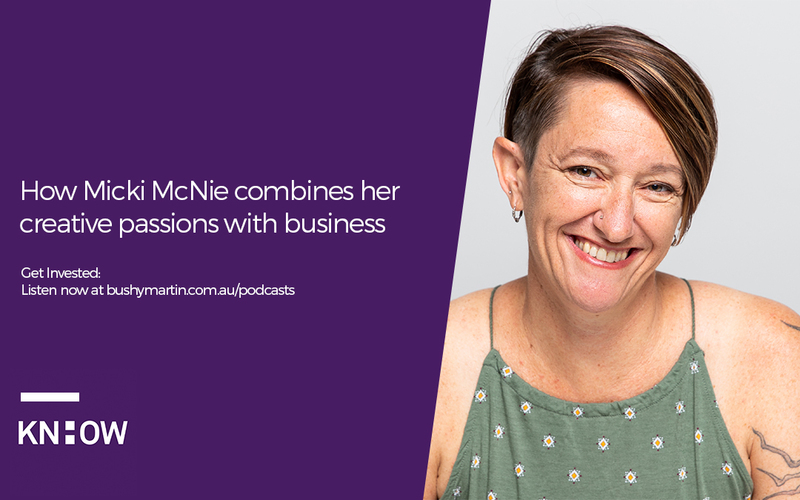 As a person with business skills in systems, organisation, networking and real estate, Micki has also found a way to engage her passion for the film industry and other creative endeavours. But how? We talk about this, and much more, on this insightful episode of Get Invested.